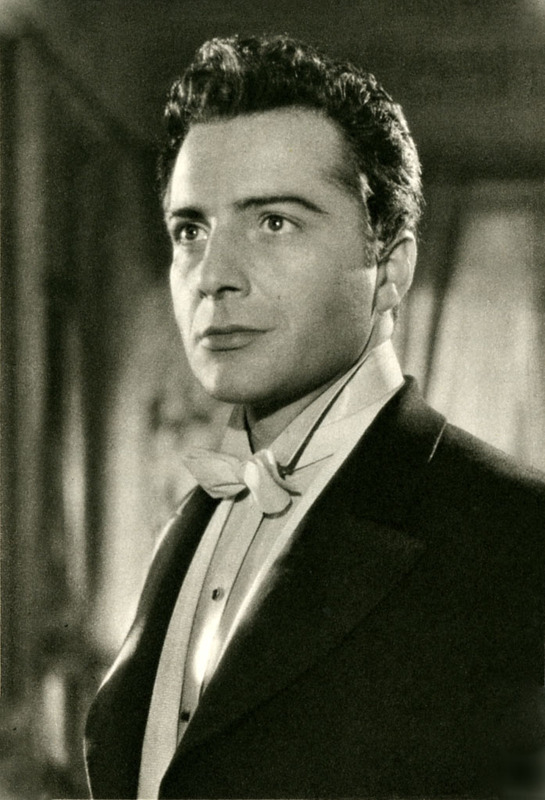 The movie actor Rossano Brazzi, whose credits include The Barefoot Contessa, Three Coins in the Fountain and South Pacific, was born on this day in 1916 in Bologna. Brazzi gave up a promising career as a lawyer in order to act and went on to appear in more than 200 films, more often than not cast as a handsome heartbreaker or romantic aristocrat. He was at his peak in the 50s and 60s but continued to accept parts until the late 80s. His last major role was as Father DeCarlo in Omen III: The Final Conflict in 1981. Brazzi's family moved to Florence when he was aged four. His father Adelmo, a shoemaker, opened a leather factory in which Rossano, his brother Oscar and his sister, Franca, would all eventually work. Adelmo had ambitions for Rossano, however, helping him win a place at University of Florence, where he obtained a law degree, and then sending him to Rome to work in the legal practice of a family friend. But Rossano had become involved in a drama group at university and looked for opportunities to continue acting. Eventually, he was approached by a film director and when he was offered a part in a film in 1939 he quit his job with the legal practice in order to devote himself to acting as a career. He became something of a screen idol in Italy, where the cinema provided a release for Italians growing weary of the privations of war. Brazzi fought with the Italian Resistance in Rome, motivated in part by the fate of his parents, who were persecuted by Mussolini's blackshirts after Adelmo had spoken out against the rise of the Fascist party. After the war, Italian film directors began to move towards gritty realism and parts for traditional male leads became scarce. It prompted Brazzi to move to America and this proved a smart decision. At the time, cinema audiences in America were declining as television persuaded people to stay at home. It led the American film industry to recruit stars from Germany, France and Italy in the hope that their American films would attract large audiences in their native countries. Brazzi, adept at portraying impeccably groomed romantic figures, became Hollywood's favourite Italian male lead for several years. He made his first Hollywood appearance in Little Women in 1949, alongside June Allyson and Elizabeth Taylor, but it was his performance as an Italian count in The Barefoot Contessa in 1954, which also starred Ava Gardner and Humphrey Bogart, that revitalised his career. That year brought him another success in Three Coins in the Fountain, about the romantic adventures of three American girls in Rome. 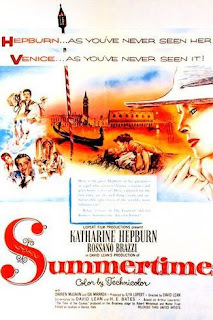 The following year, Summertime, set in Venice, in which Brazzi played the part of a businessman who has a romantic affair with an American tourist portrayed by Katharine Hepburn, bolstered his comeback. 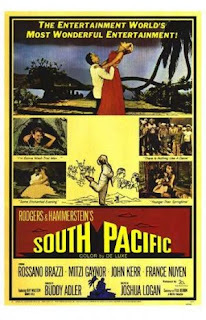 In 1958, he played Emile de Becque, the South Seas planter who wins the heart of Nellie Forbush, a Navy nurse played by Mitzi Gaynor, in the screen adaptation of the Rodgers and Hammerstein musical South Pacific. In the 1960s, he starred in The Battle of the Villa Fiorita (1965), and Woman Times Seven (1967), followed by roles in Krakatoa East of Java and The Italian Job, starring Michael Caine, in 1969. Brazzi was married twice. His first marriage ended after 41 years in 1981 with the death of his wife, Lidia. In 1984 he married their former housekeeper, the German-born Isle Fischer, with whom he lived in Rome until his death in 1994, aged 78. The University of Florence is situated close to the centre of Tuscany's regional capital, adjoining Piazza San Marco, just a few steps from the Galleria dell'Accademia, where Michelangelo's statue of David is the major attraction. Alumni include past and current Prime Ministers Lamberto Dini and Matteo Renzi and the film director Franco Zeffirelli. 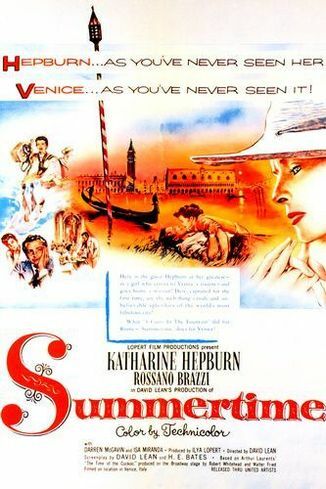 One of the key locations in Summertime, the David Lean film in which Brazzi starred opposite Katherine Hepburn, is a pensione overlooking the Grand Canal. 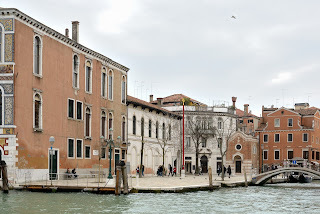 For many years this was assumed to be the real-life Pensione Accademia, close to the Accademia Bridge. 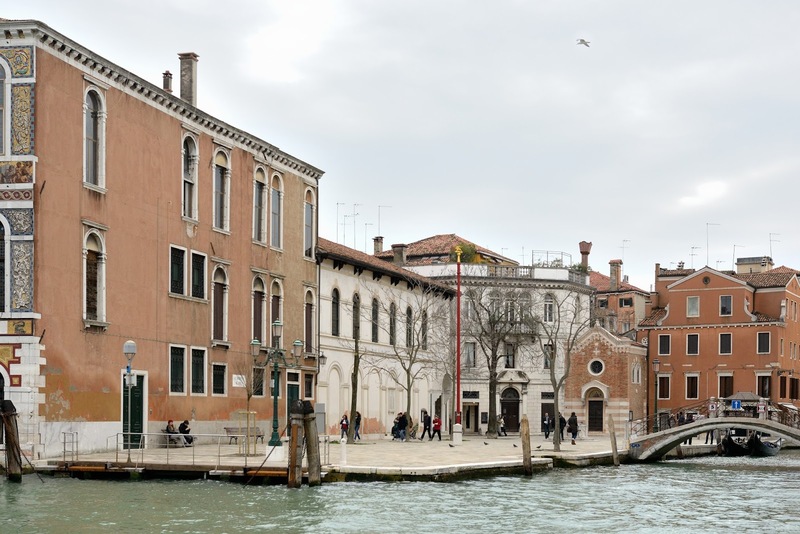 In fact, the terrace of the supposed pensione was a set erected in Campo San Vio, a small square that looks out over the Grand Canal just along from the Peggy Guggenheim Museum at the end of Fondamenta Bragadin in the Dorsoduoro district.